What are the greatest pleasures in your life? It can be a piece of delicious Kong Bak Pau for me. An enjoyment can be so simple. I have gotten a voucher for 10 pieces of these famous Kong Bak Pau. It stated in the voucher to call at least 2 days in advance for redemption. I decided to try my luck to call in the afternoon and exploring the possibilities of collecting it on that evening. My request was granted. That is a sign of good service. The restaurant was located amidst the shop houses. Everything is seemingly unchanged. The place looks it has stood still in time. The ambience, the decoration, the furniture and even the people working there reminded me those of the yesteryear. I really love the nostalgic feel. Most of the waiters and waitresses are elderly Aunties and Uncles. I presented my voucher for their signature Kong Bak Bao and asked to wait for a bit while they packed it. It was served to me by a friendly Auntie. They packed the steamed buns and braised meat separately. 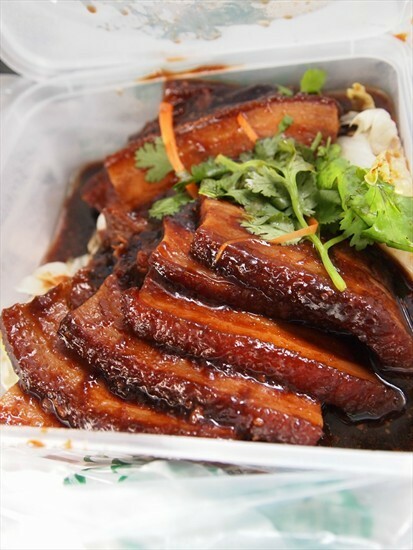 The well-braised meat has got a good balance of fat and lean meat to give it the sinful yet extremely delicious taste. 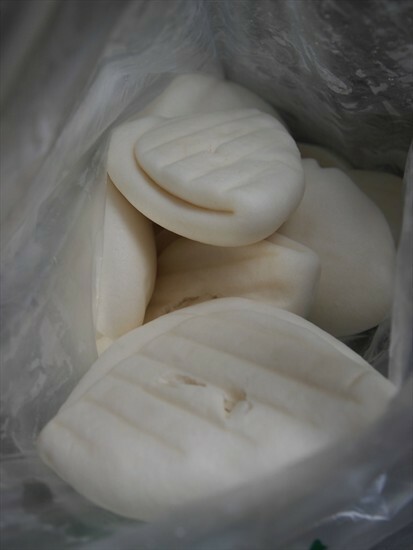 Every piece of them was about the same thickness and size to be inserted in between the steamed buns and to be eaten together. Life is too short to worry about the calories of those fatty braised meat so i ended up had 4 pieces of the Long Bak Pau for dinner on that day. 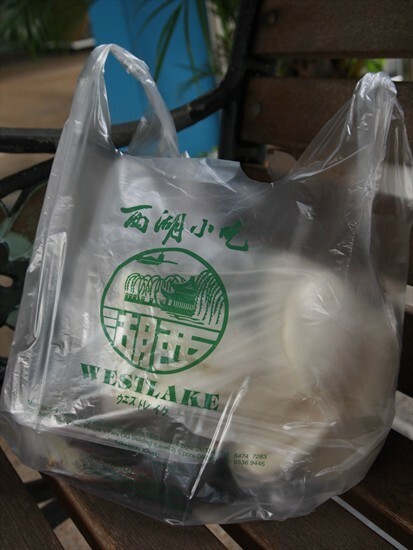 They have a few take-away outlets in some major shopping centres for Kong Bak Pau and other snacks. 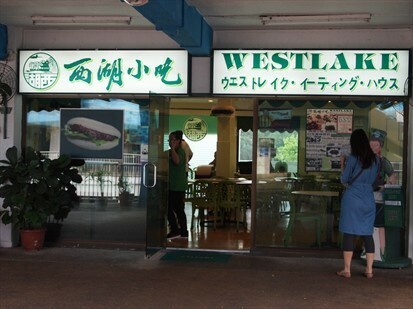 This would be the place to be when i have a crazing for Kong Bak Pau next time. 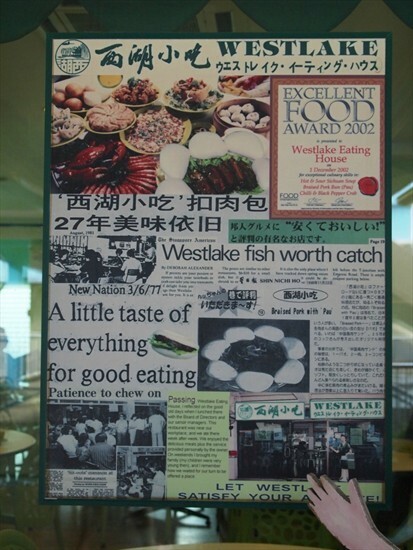 And, i will definitely be back for some of their highly recommended signature dishes too. 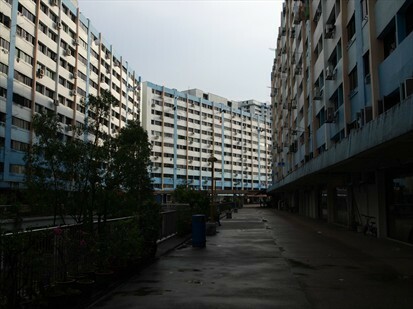 Block 4 Queen's Road #02-139 SINGAPORE 260004.